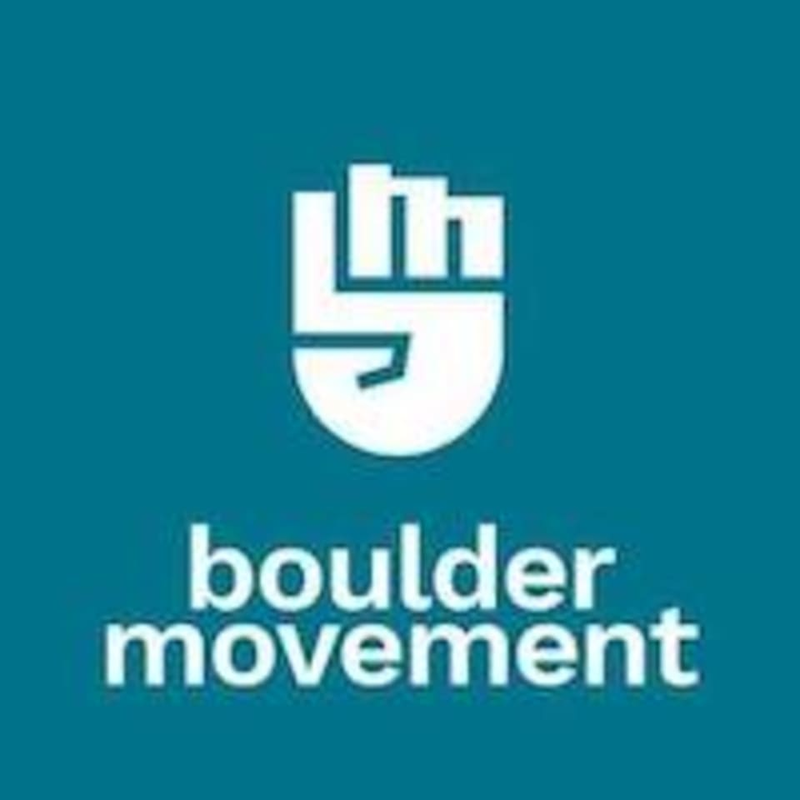 Start taking classes at Boulder Movement and other studios! Bouldering is a form of rock climbing that is performed at low heights on artificial rock walls without the use of ropes or harnesses, instead, bouldering mats are used to prevent injuries from falls. Bouldering walls at Boulder Movement typically go up to 4 metres, which help ease a lot of first timers who have a fear of heights to give rock climbing a try. Climbing will provide you a total body workout, incorporating the use of several muscle groups simultaneously. In addition, skills such as problem-solving, hand-eye coordination and judgement are developed and enhanced during participation in the sport. Climbing may also provide you with the ability to conquer fears, build confidence, self-esteem and self-reliance, all while developing social connections. Boulder Movement is located at 6A Shenton Way, #B1-03, Singapore, 068815. Take the travellator down to Basement 1. We're located at the back from where The Providore is. Awesome facilities and very thoughtful changing rooms. Pretty good for first timers. Would recommend for noobs! Good bouldering gym to check out and start off for beginner in particular esp when u will be in town area. There’s shower facilities with even conditioner for females!